B-Line Lube Center provides excellent service at a reasonable price for owner operators and small fleets all across the country. Stop in today and join the thousands of satisfied drivers who have discovered B-Line Lube. Let us take care of all your preventative maintenance needs. 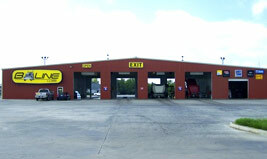 "BLine Brookshire is the only place I have my truck serviced. Randy, James and the entire service crew are very professional and provide me peace of mind when my truck is serviced. 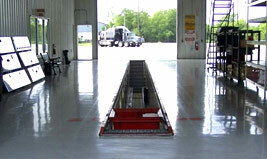 I cannot think of any way you could improve on your excellent service to the trucking industry!"